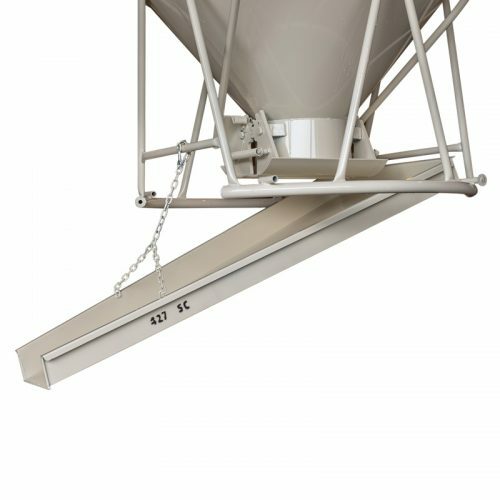 * 22″x32″ Gate also available. 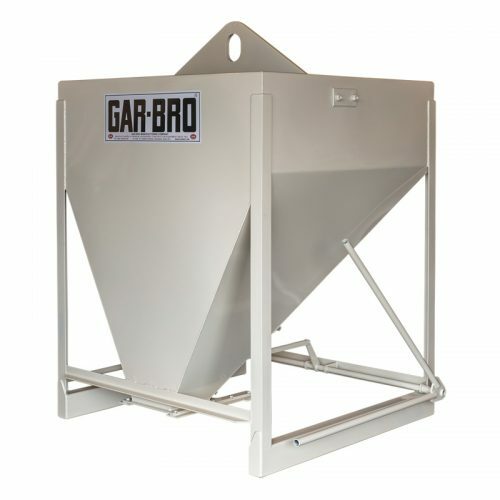 Optional forklift pockets available for all “G-Series” buckets. 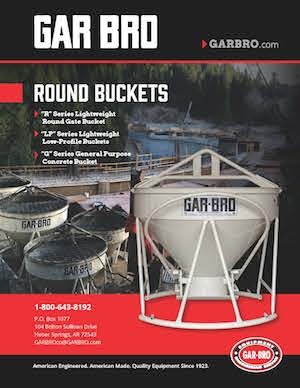 Optional 1/4 yard extension collars available for all”G-Series” buckets. 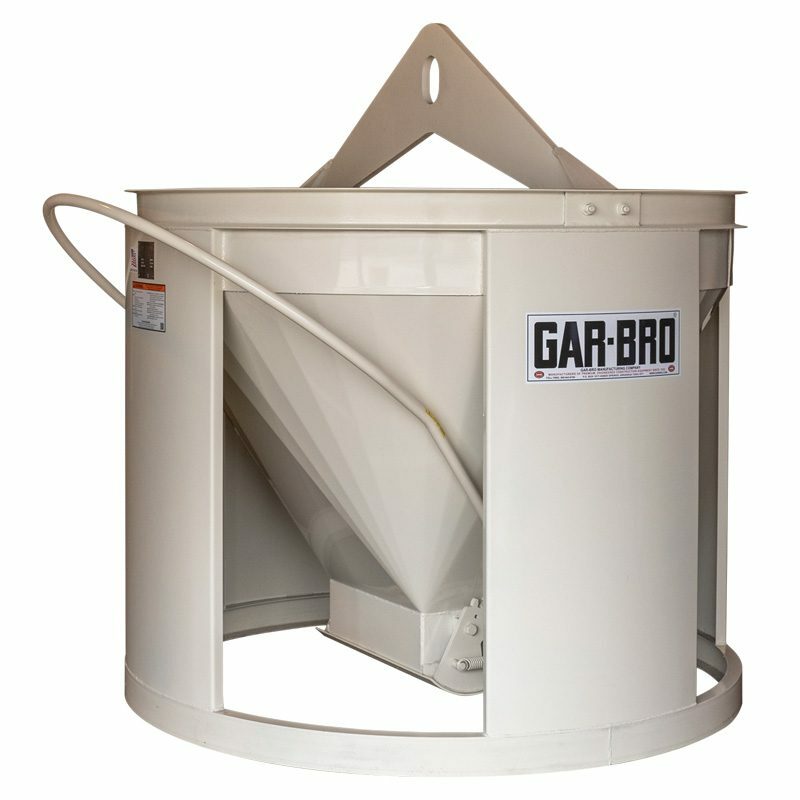 Optional 1/2 yard extension collars available for 1 yard and larger “G-Series” buckets. 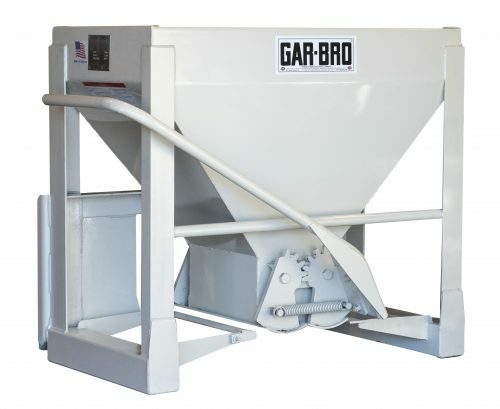 All “G-Series” Buckets listed above may use Item 409-E Accordion Hopper. 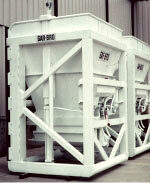 “G-Series” buckets 1/2 Cubic yard and larger may use Item 409-E, 409-U, or 409-W Accordion Hoppers. Note: Item 409-U is not recommended for use in environments where the ambient temperature is below 50 degrees Fahrenheit. Specifications and Dimensions PDF file.